That'll just mean me having to buy another edition Jeremy! Oh dear. My mistake! In my defence, I had to write the notes for seven books and proof-read multiple amendments while also maintaining Neil Finn Facebook, Crowded House Facebook, neilfinn.com, Neil Finn newsletters, Crowded House newsletters (at the time), Neil Finn YouTube channel, Pajama Club Facebook, 7 Worlds Collide Facebook, Neil Finn Google +, Neil Finn Apple Connect... all in addition to my fulltime job at RNZ and raising a family. I tried to double check everything but, due to time constraints and deadlines, sometimes had to rely on the knowledge in my head. Turned out to be off track on this occasion! As Stuart notes, the problem with any project like this is that people will find the little errors and point them out because they're not the norm. No-one's going to comment on the fact that the other 99% of the material is correct! So, although we're finding little niggles here and there, I do want to put on record that I think you've done a remarkable with this project and you should be rightly proud of it. I actually can't believe this. my vinyl copy of TOE has just arrived. The only difference between this and my original is that it's no longer a gatefold. furthermore, the liner notes are actually written INSIDE the cover?! so you can't read them?! This has to be a mistake - surely?! Has anyone else just got TOE vinyl? Are they all like this? Maybe this production error is why most TOE vinyls have been delayed? I notice it's also released by Neil's own label lester records, which I thought was quite strange. Yes, that did seem odd. I thought either Universal and Warner would have owned it... so did Neil buy the rights back off them or what? Sounds like you may have a rare collectible there! If you look carefully on the packaging, you'll see the Time on Earth CD was also released independantly. That would explain the delays with both. Still a surprise someone has the vinyl. Most online shops Still have it as a pre-order! The date on amazon did always say the 17th December to be honest.. The sleeve notes / lyrics being inside the sleeve has to be a mistake surely?! You must mean Amazon.co.uk? Bol.com has is for January 2017, Amazon.de 23 December. A mistake? Absolutely. It should have been a gatefold cover. Is it Still a double LP? And are Stare me Out and Lost Island included? Amazon. Co.uk yes. it's still a double album. apart from it no longer being a gatefold ( well mine!) everything is identical. With delayed I meant "not released on 4 or 11 November" like everything else. No. I'll try to find out but, being Christmas, replies are slow. Please confirm that you have taken off all plastic packaging from the LP. Sounds stupid but it's tricked people in the past. Yep it's still in the plastic but I'm almost 100 % certain it's a single sleeve, and the inside of the sleeve is lyrics / artwork / notes. Anyone have any pictures they can share? Never thought to take pictures, but Jeremy - it's definitely a single sleeve with the notes artwork on the inside! forgot you could get pictures on here, I'll try later. Actually, I dont know how to upload pictures! It's released by Kobalt Label Services rather than Universal but Universal has forwarded my query onto them. I'm really surprised to find that despite TOE has always been one of my lesser preferred CH albums, the bonus material I am absolutely loving more than I expected. Here's a Note, Purple Light, the alternate Stare Me Out, Lost Island, Won't Be Silent, She Called Up Demo are so good that I can see myself listening to the bonus disc more than the actual album from now on. I may even make my own version of the album. Yes, lots of good stuff on here. I would have liked to get a few live tracks, but still, a solid disc. Stuff the packaging, get to the important stuff: which mix of Lost Island is on the vinyl, Stuart? You're assuming they included it and "Stare Me Out" on the vinyl this time. I hope so, but is it confirmed yet? It's exactly the same vinyl track listing as the original release. Haven't even had a chance to listen to it yet! I'll probably just keep it - can't be bothered! Am I the only person on this forum to have received this item?! Tut tut. You need to get your priorities right, man! My vinyl copy of TOE is the same - all the pictures, notes etc are sealed away on the inside of what is a single sleeve outer. What are we supposed to do, rip the covers apart to see it? So, only two of us have time on earth on vinyl?! Have you played Side 2, by any chance? Someone's just told me it's Paul Weller's Heavy Soul. I haven't been sent a copy yet to check. Interesting. Is it side 2 of "Heavy Soul?" JB HiFi is listing 20/1 as the release date so looks like we'll finally get to see it. My vinyl is intact - just a bizarre single cover ! Crowded House-Paul Weller double headliner tour, 2017 - performing side one of "Time on Earth" and side two of "Heavy Soul" - I'm there! I got my copy from Amazon.com - it's the UK & Europe version so unfortunately has the same issue of two albums in one sleeve, non-gatefold with the lyrics inside the sleeve. But it did come with a download code for all the tracks including the bonus tracks. No Paul Weller on my side B. 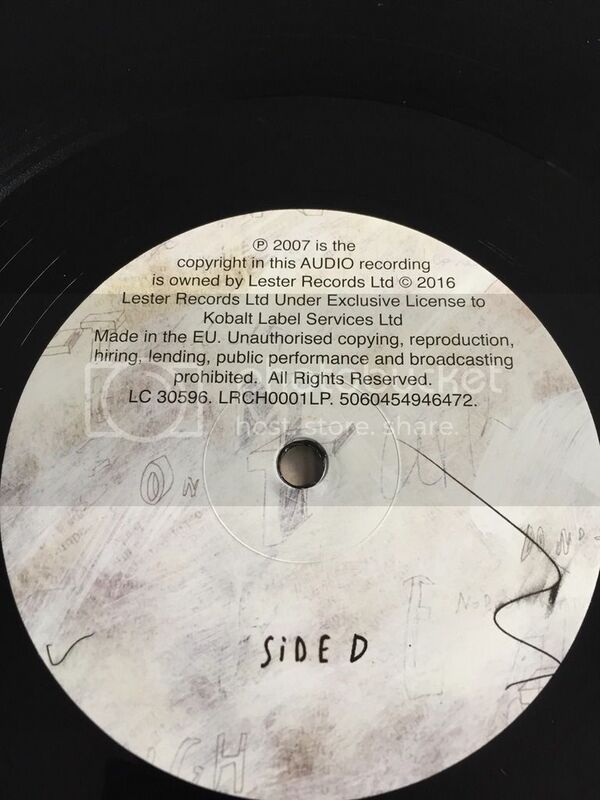 One other minor gripe (and maybe someone who has the original can chime in) is the copyright in huge text on the label of side B and side D. It just cheapens the look IMO. What does that even mean? Does that mean it's not released yet but give us your money and we'll send it to you when it is (but we don't know when)? I'm hesitant to order this from JB only to be placed in a queue of undefined waiting time. Personally I'd like some idea if the problem with the sleeve is going to be fixed. 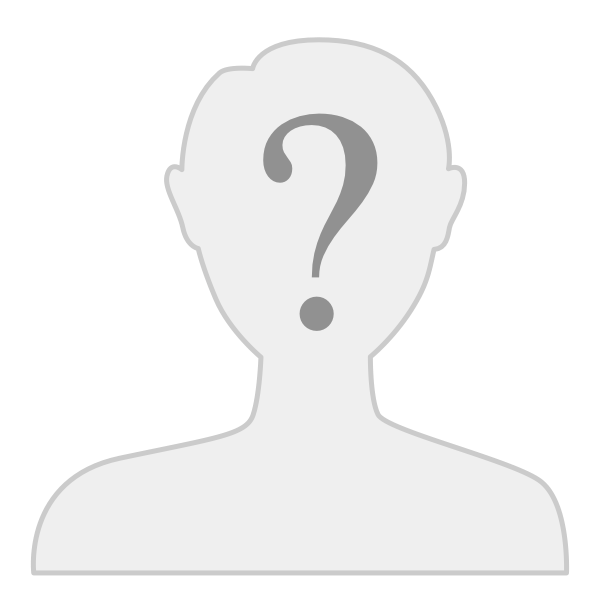 Have tried getting in touch with various people to ask and nada. Nothing. Half the fun of buying the vinyl is having the big artwork, and clearly having it on the inside of the sleeve is a barrier to that. The making of the slip sleeve instead of a gatefold was a mix up at the manufacturers. The record company has been in discussion with them but hasn't been able to get much of a resolution. It doesn't look like there'll be new covers reprinted but I'll let you know if that changes. Meanwhile I presume the Oz release is on hold indefinitely. I think I'll grab one from Amazon. Perhaps the vinyl was always this way? But I'm really enjoying the "side B" flow of Pour Le Monde/Even a Child/Heaven/Stare Me Out. Neither Heaven... nor Stare Me Out were favorites previously, but as a side of vinyl it's a really enjoyable listen.